So, just how important is choosing your own agent when buying new construction? Maybe you’ve already taken a stroll through a new construction neighborhood or toured a shiny new model home. If so, you were likely shown around by a cheerful, friendly, and smiling real estate agent who pointed out all the great features of the home—and maybe even offered to get you started on the buying process. So, you don’t need to find another agent, right? Wrong! Here’s why finding your own agent is crucial to buying new construction. 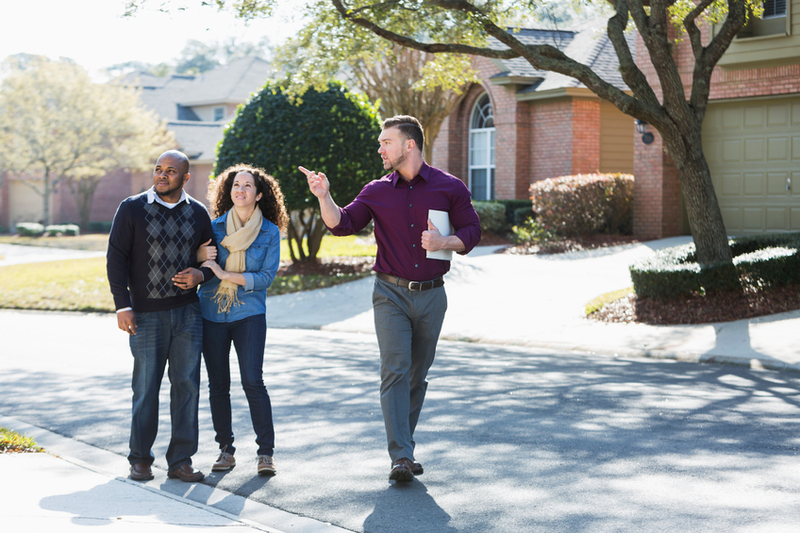 That smiling, friendly, and super-helpful agent isn’t trying to make sure you’re a happy home buyer… they’re trying to sell you a home for the highest possible price! That’s because they work for the seller (i.e., the builder), NOT the buyer (i.e., you). 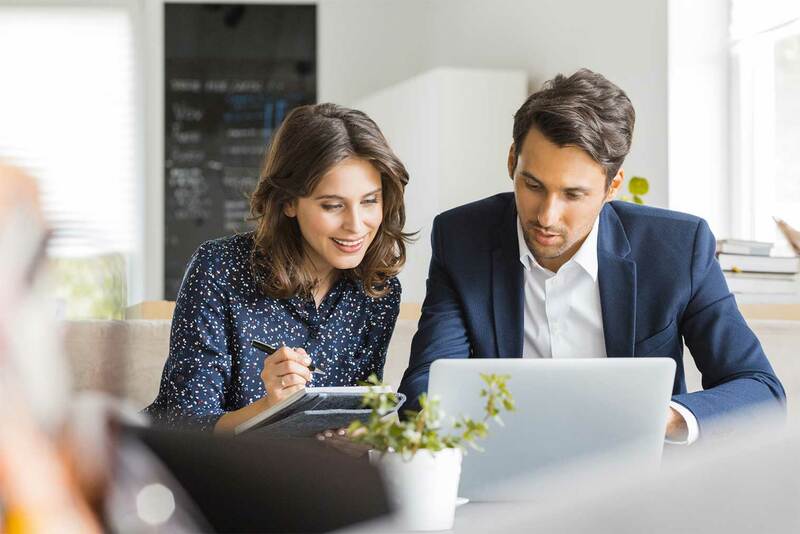 Bringing in your own agent means bringing in someone who’s going to go to bat for you—whether it’s helping you spot a good deal or negotiating terms and conditions or even reviewing your contract. The seller on site will likely be trying to upsell you—get you to add on options or upgrade to more costly features. 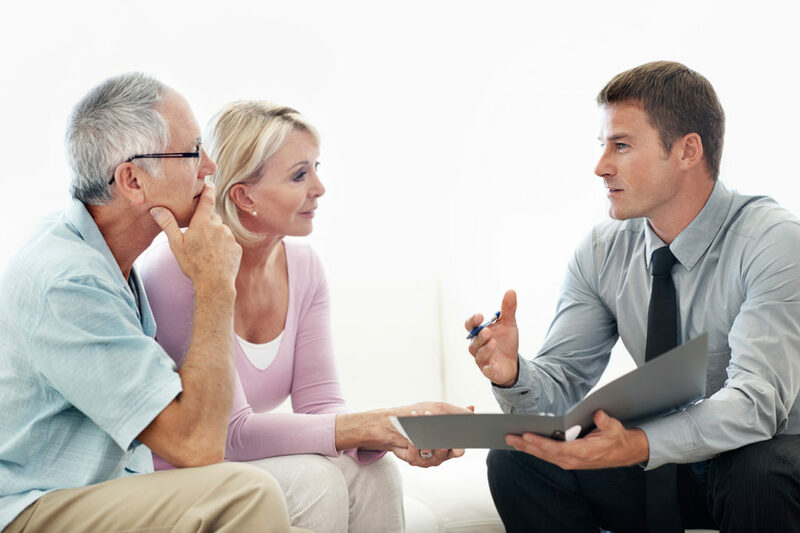 Your agent is there to intervene by helping you decide what’s a sensible upgrade and what things you just don’t want to pay for. 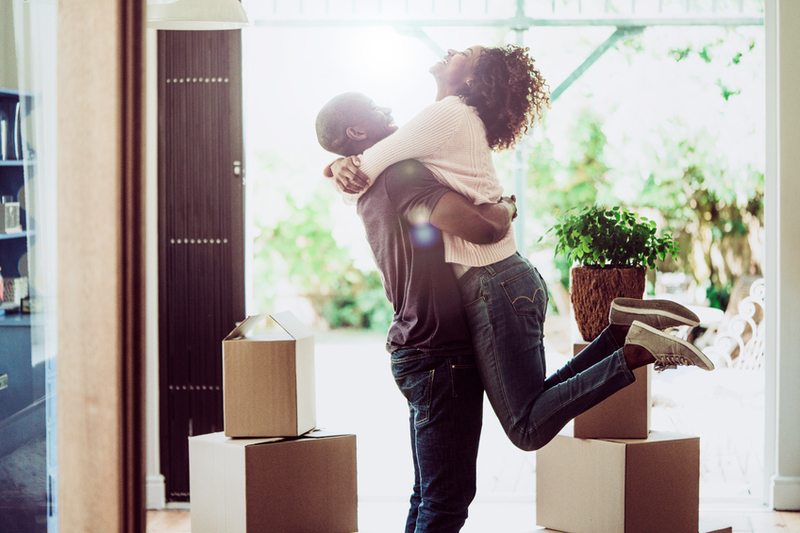 A good local agent will know what new construction communities are popping up in the area—which are underway, which are coming soon—and can help you find the one that’s right for you. Bonus! Not only do they know the area, but really good local agents experienced in new construction also know a thing or two about the builders, like whether they’re reputable or whether it might be better to stay away from a particular company. 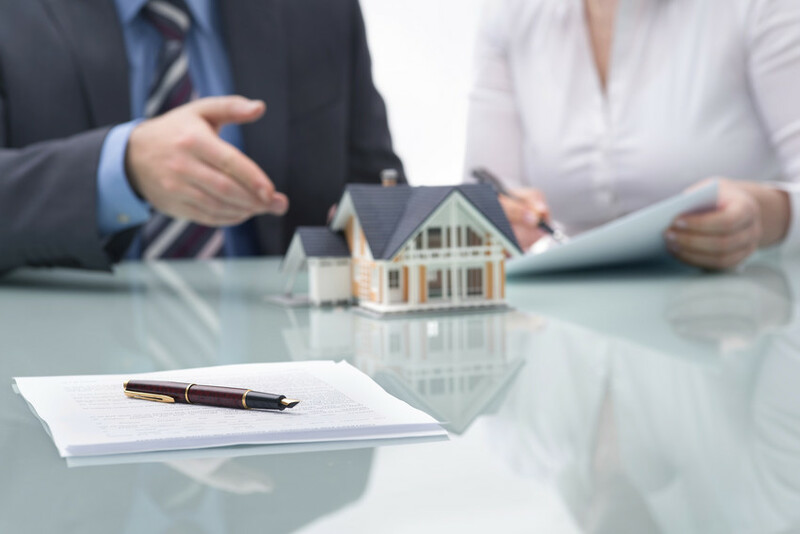 Because builders often won’t negotiate on the prices of new homes, the negotiation process of buying new construction can get a little creative. 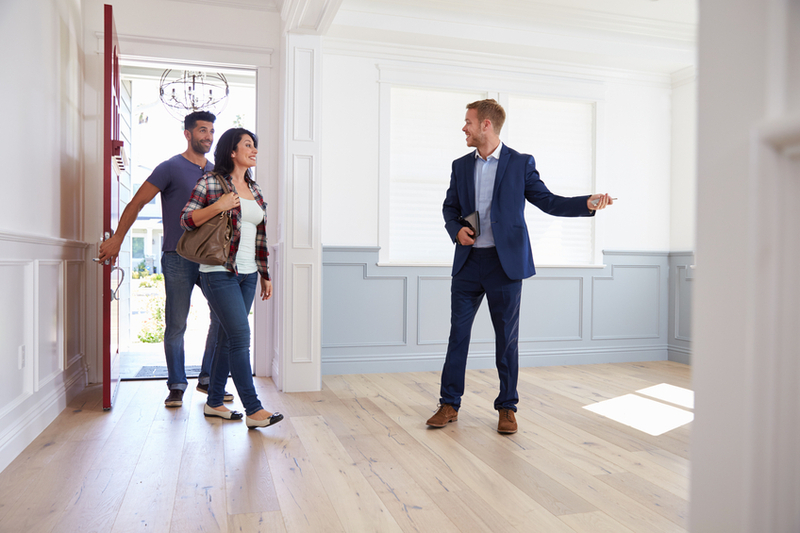 Your agent will be able to do things like recommend upgrades or seller-paid closing costs that can help you get a better deal, without necessarily changing the price. 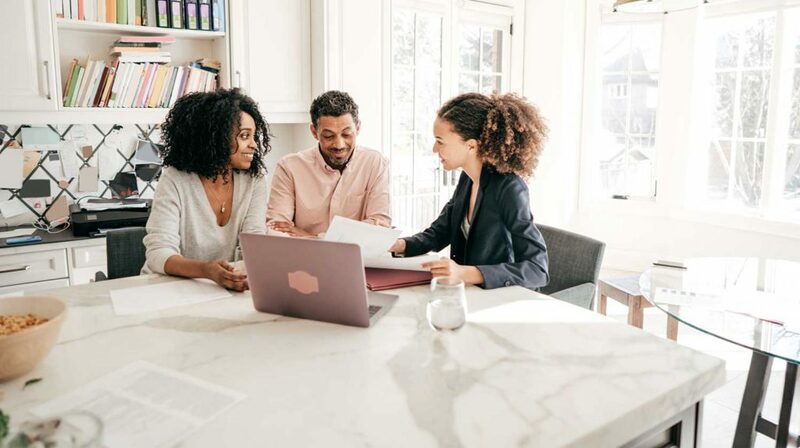 From finding the right lot or home to signing the closing paperwork, working with your own buyer’s agent can help streamline the process of buying new construction—and give you the peace of mind that comes with knowing you’ve made the best financial decision for your needs, lifestyle, and budget. Are you looking for a Clayton realtor experienced in new construction? Then it’s time to contact the Tina Barletta Team! We’re here to help you explore the area, discover its beautiful neighborhoods, and find the perfect new construction home for you.